Queenstown is one of NZ's most visited places. 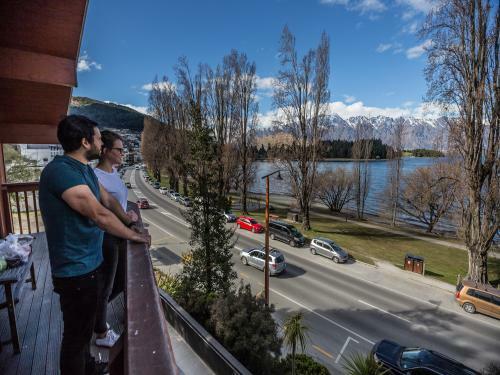 And no wonder why, with its stunning shoreline location, dramatic alpine backdrop and small but friendly centre, Queenstown has it all. 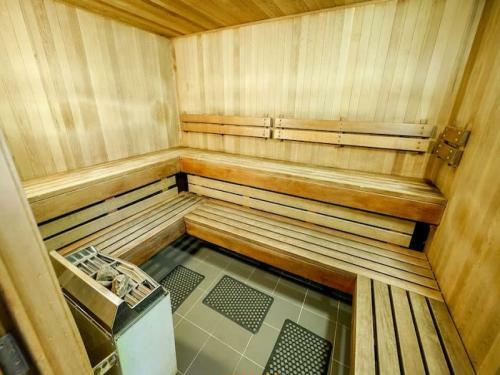 And if that's not enough, then it can offer about every outdoor activity that there is! 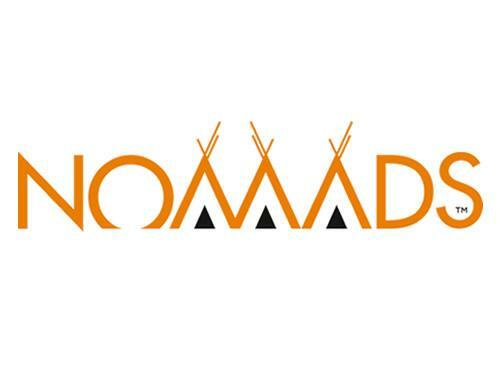 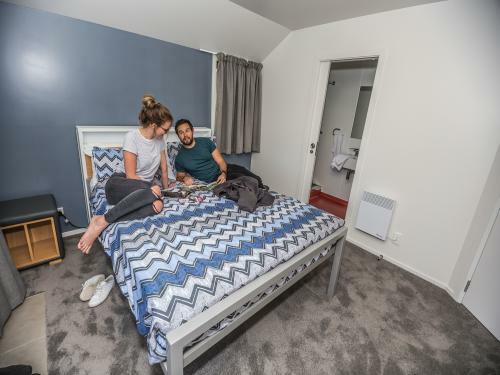 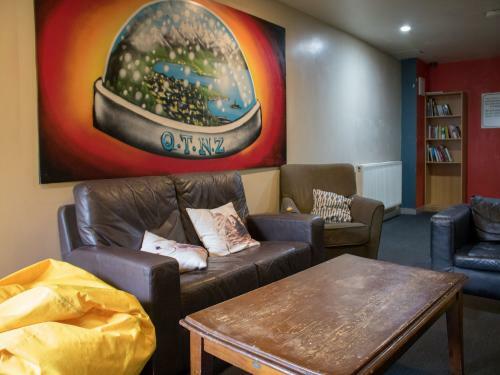 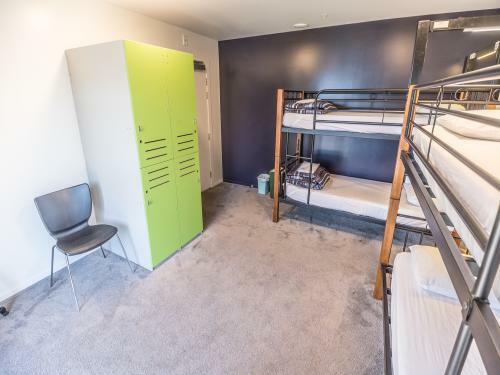 Comfortable, fully equipped hostel sitting right on the shores of Lake Wakatipu. 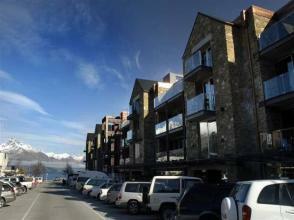 It's the perfect base from which to experience everything Queenstown has to offer. 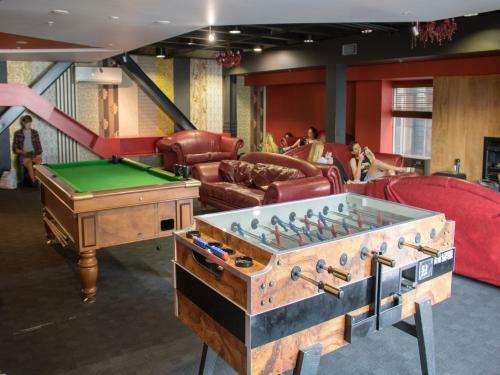 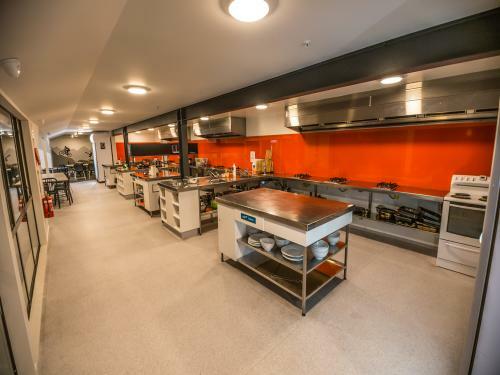 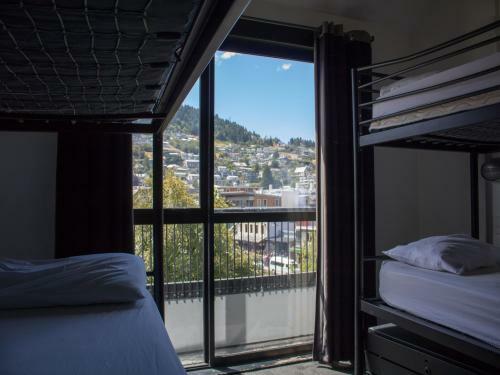 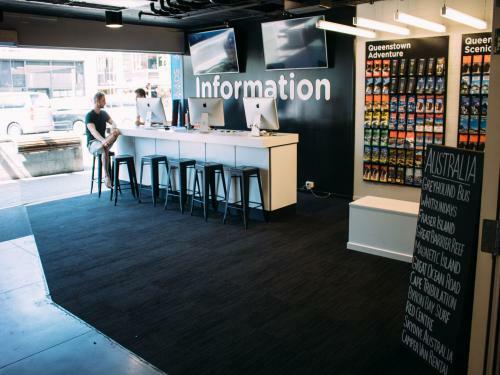 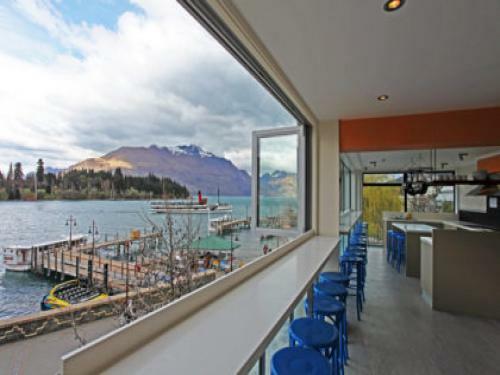 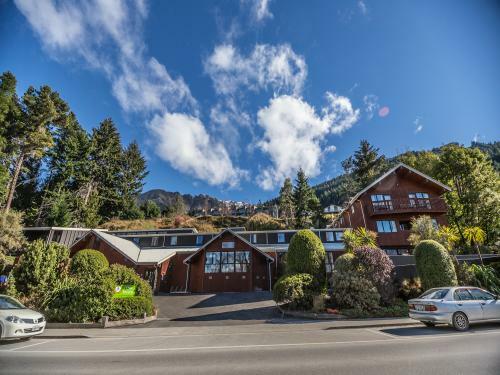 Base Backpackers Queenstown sets the standard in Queenstown's budget accommodation with amazing alpine & lake views and a great central location. 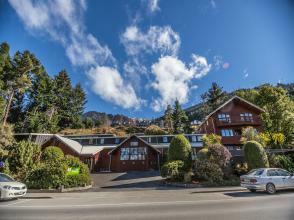 Fantastic purpose-built property located just metres away from the lake in central Queenstown, with views of the snow-capped mountains. 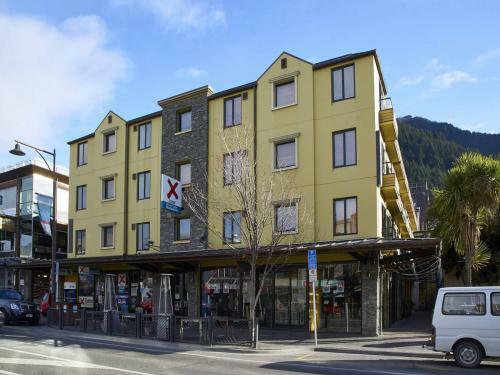 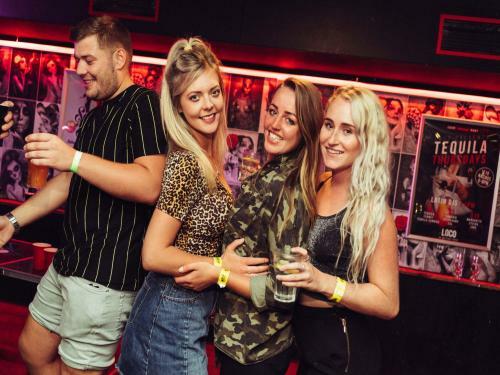 Absoloot Backpackers Queenstown is located in the heart of town and offers a friendly service and quality, clean accommodation options.